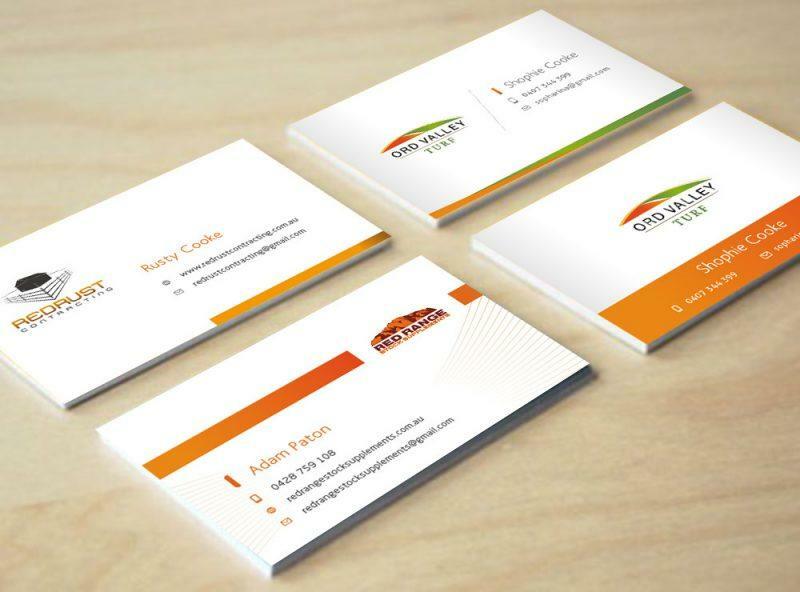 Here’s some useful business card design tips to boost your small business. You have seconds to ensure a positive first and strong impression. That’s when business cards come into the picture. 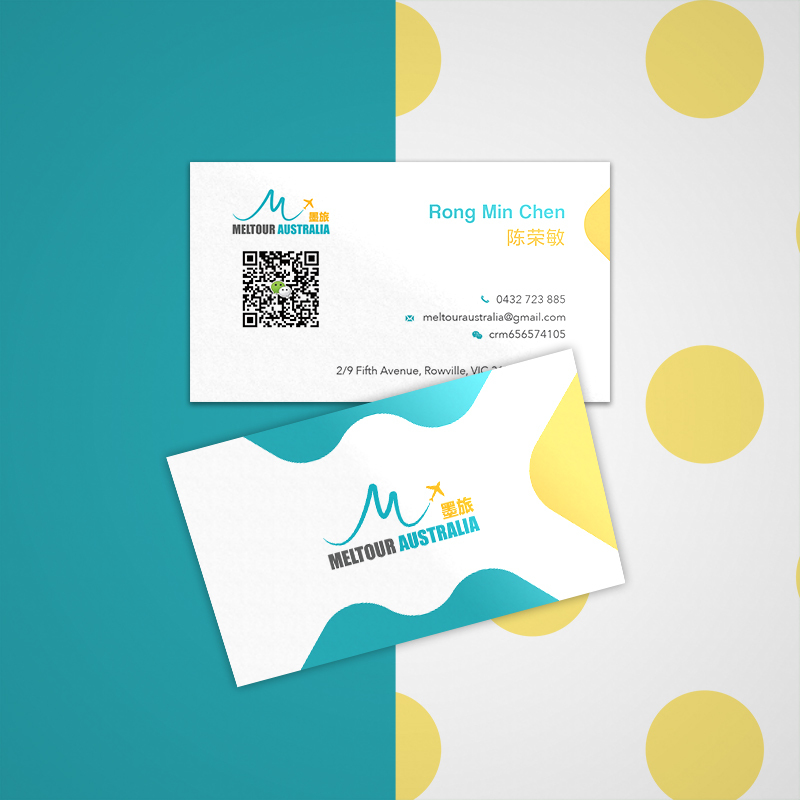 A nicely designed, unique business card is an ideal way to create a good impression and establish a solid connection. Who knows, isn’t real life about unexpectedly meeting a lady in HIIT lessons who produces the exact gadgets your new product requires to be great? 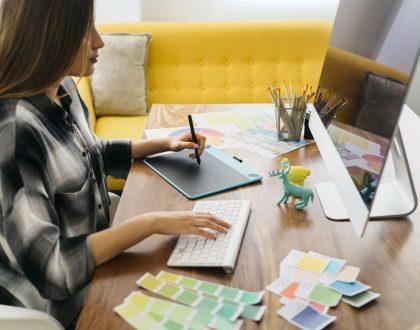 Get the ideal card that represents your business, your brand values and yourself by learning these greatly-compiled business card design tips. This card remains classic with a few fun and bold touches. By Paperdino. Flip your brand values into a business card design. Think about your needs and wants then figure out the best way to the tell the story of your business. Keep your images (if you use any), colours and textures consistent with present advertising materials, and make sure they align with the brand values that distinguish your business from everyone else. If your company is all business, your cards need to be too; stick to classic designs with minimality look and stylish fonts and hues. 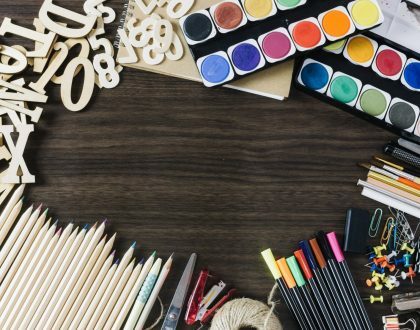 If your brand appears more creative or playful, that’s great! You have the freedom to use striking images, bold colours, unique shapes or humour to get your message through. You can’t begin without understanding the simple parameters of your project, so figure these out first. Or at least know what your choices are so that you know what’s crucial to your and your budget. There are a couple of ‘standard’ sizes for business cards, with the typical one being 55x85mm. You can go bigger, but if you do, your cards are less likely to be kept. If you go smaller, you have a higher shot of being kept, as long as they fit in a typical card folio. Any non-traditional size will cost you more money. This means the way individuals see your cards. A landscape layout is more traditional, yet it’s still the most common orientation. It is easy to view, works properly in card holders and you can print it on any printer. However, it is not as unique as other alternatives. This is a clean and classy look that became more popular recently. You can print it on any printer too. On the down side, it is harder to keep in a card holder. Unique business card with a custom cut that works perfectly for the brand. These unique cuts look cool, yet they’re usually much highly-priced. They are also likely to seem gimmicky for your business. However, if it works with your brand image, it will be a powerful decision. 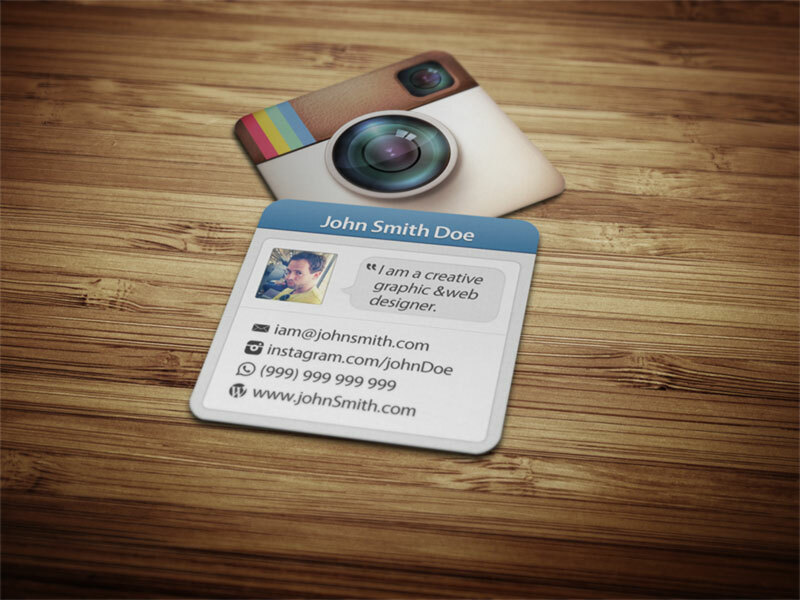 If you’re interested, here are more innovative business card design. It may appear apparent but it’s worth reiterating that a business card is a piece of print like all others. Therefore, the simple concept of paper-based outline applies to business card design. Most business cards are printed on card stock. This is the most practical choice for printing your cards. If you’re willing to get more creative, trying printing onto various unique materials, including transparent plastics, metals, wood and even slate. 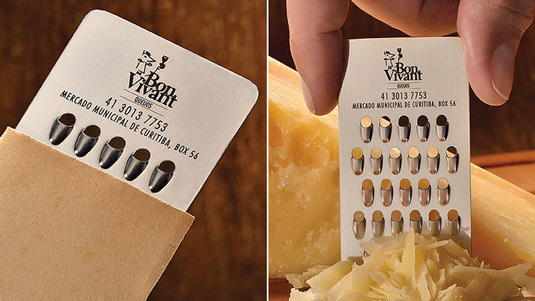 This cheddar business card serves as a grater as well. 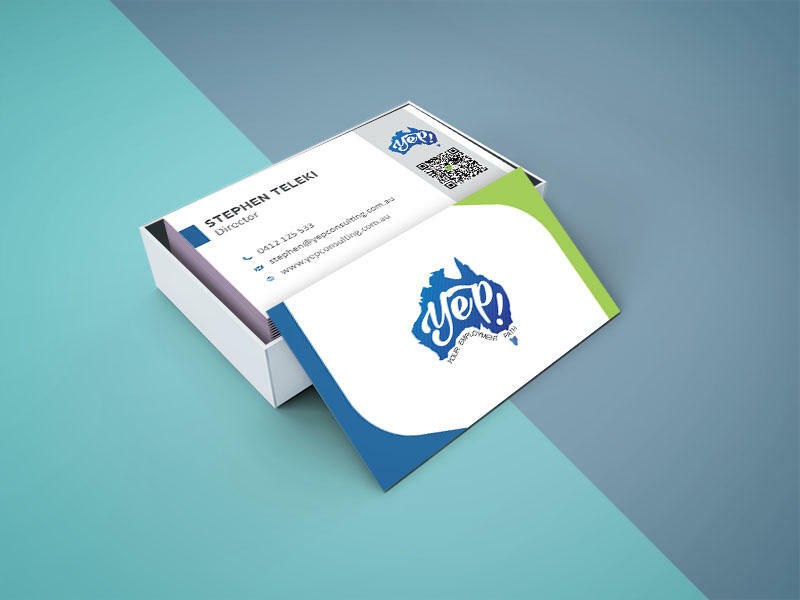 So keep in mind that business cards should be easy to carry around and keep in a pocket or bag, yet don’t be afraid to be imaginative with your decision of card material and you’ll instantly standout from ordinary business cards. If you cards have words, make sure that they are spelled accurately. This tip applies to each and every print work you do. However, it’s so crucial that it’s really worth reminding for business card design. Before sending off your art work to the print store, make sure you’ve double checked every single detail. There’s nothing more regrettable that getting back your cards and coming across a typo in the name or email address. Check twice, print once. It’s true advice. 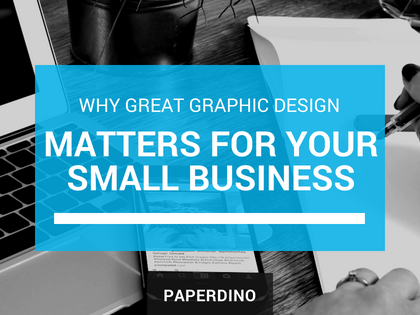 At Paperdino, we help you with your business cards design. There you have it. 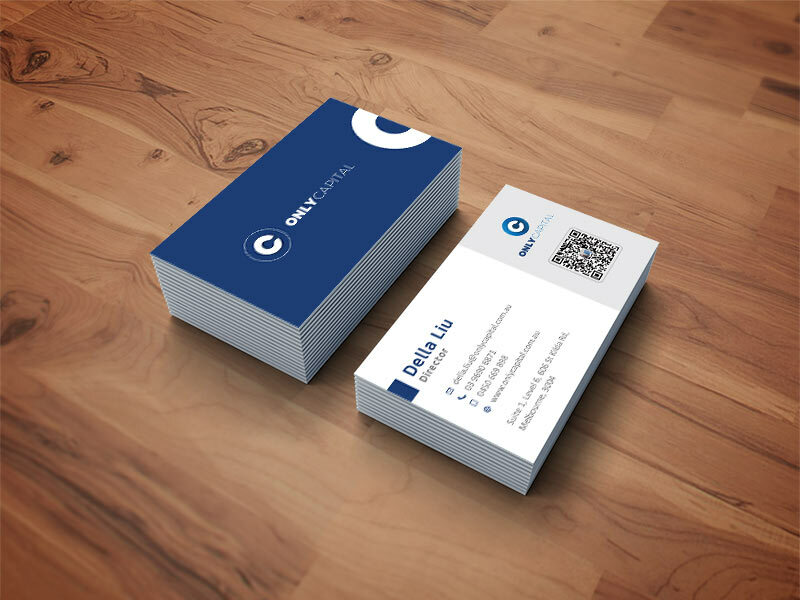 By now, we hope you can use these incredibly useful business card design tips for your small business! Want more business card design inspiration? Check out some of our favourite Paperdino business card designs!